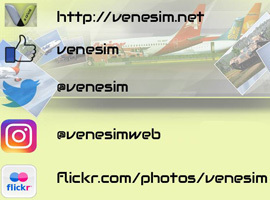 FS2004 Ransa Venezuela Boeing 377 Stratocruiser, complete pack. Model by Greg Pepper. Repaint by Yemel VeneHacker Yarbouh.